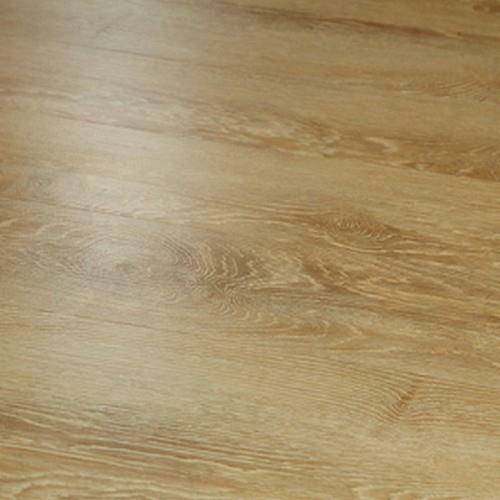 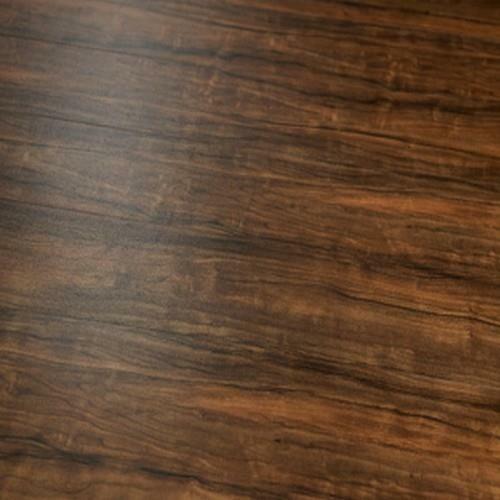 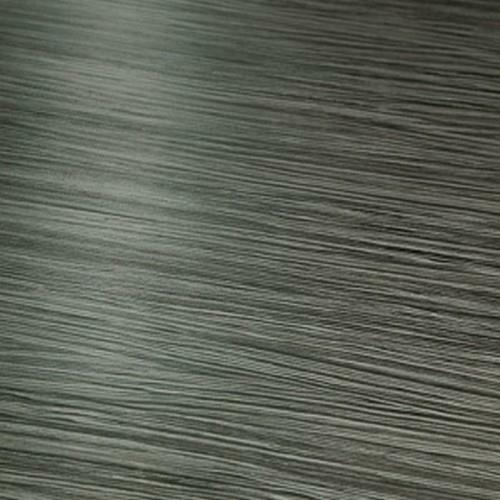 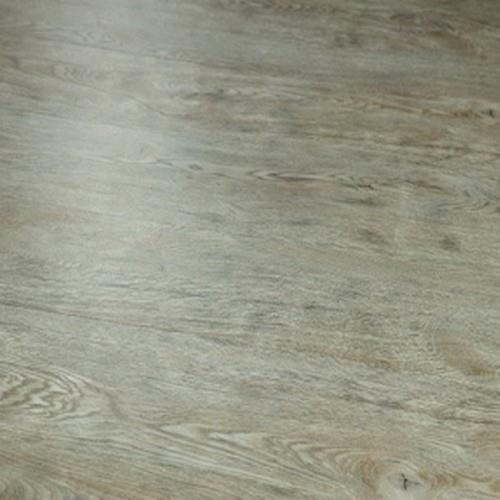 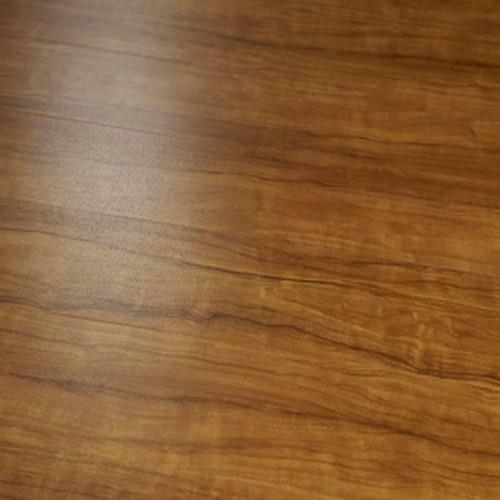 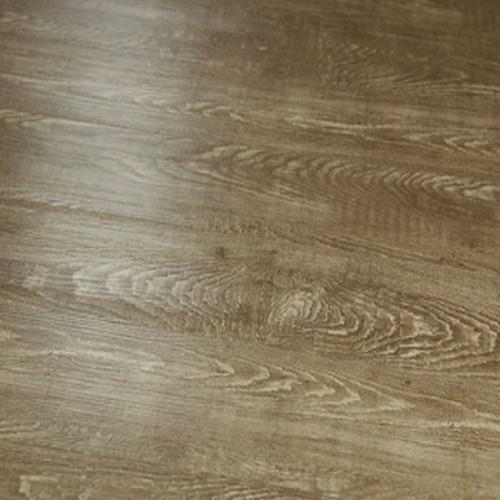 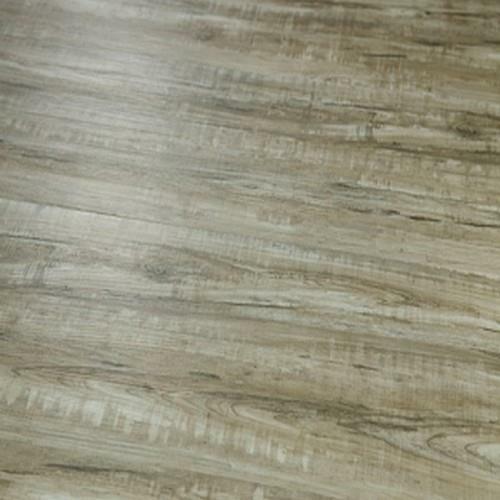 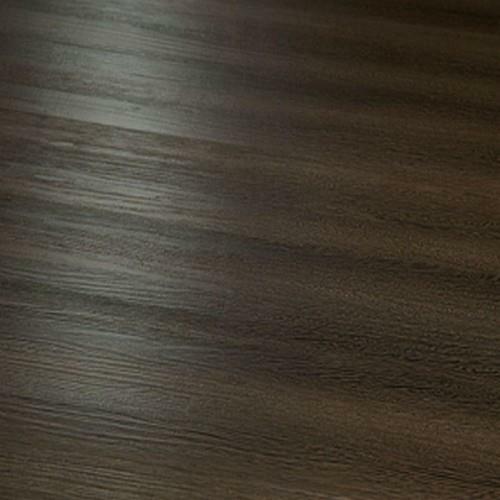 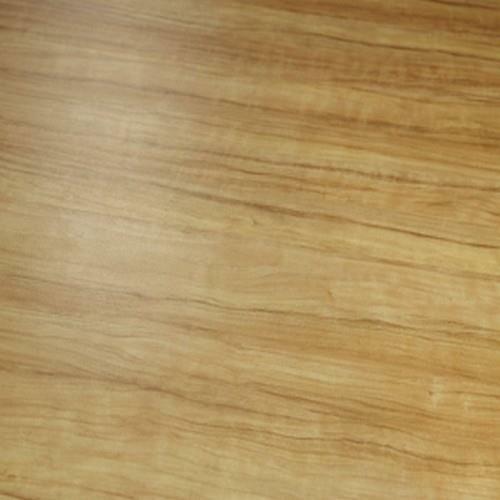 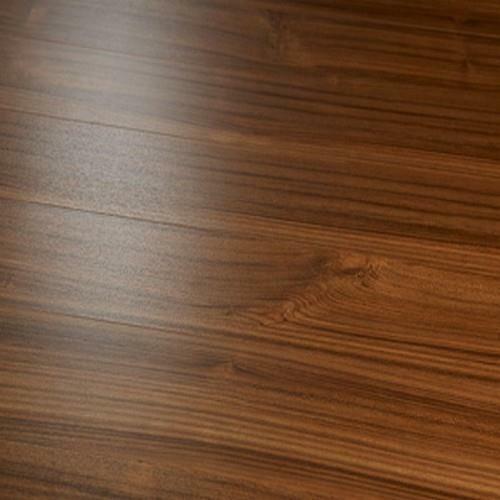 El Dorado Luxury Vinyl Flooringbrings a new level of durability to the vinyl flooring market of today. 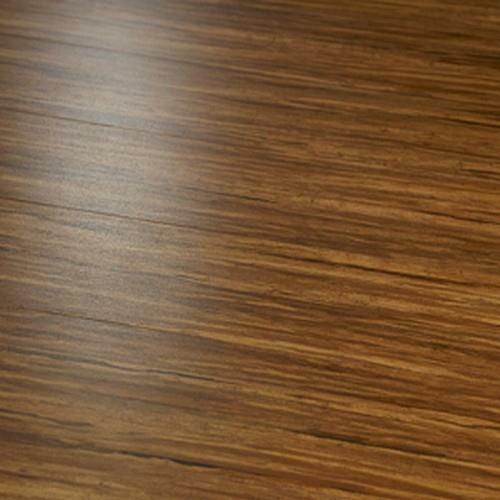 With its thick wear layer and superior Surface Guardian Pro finish, El Dorado is the right choice to inspire any of your commercial, residential or health care projects. 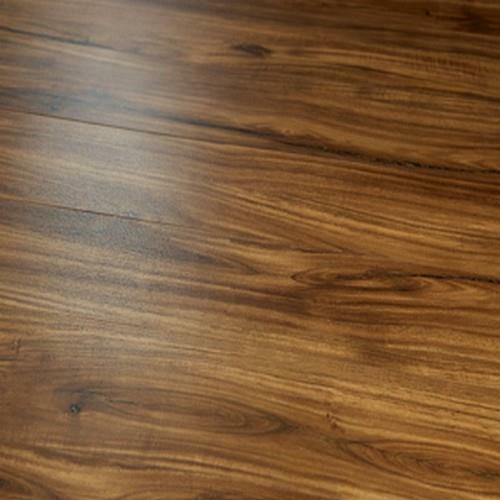 The styling brings with it a wealth of color & textures to suit any decor.